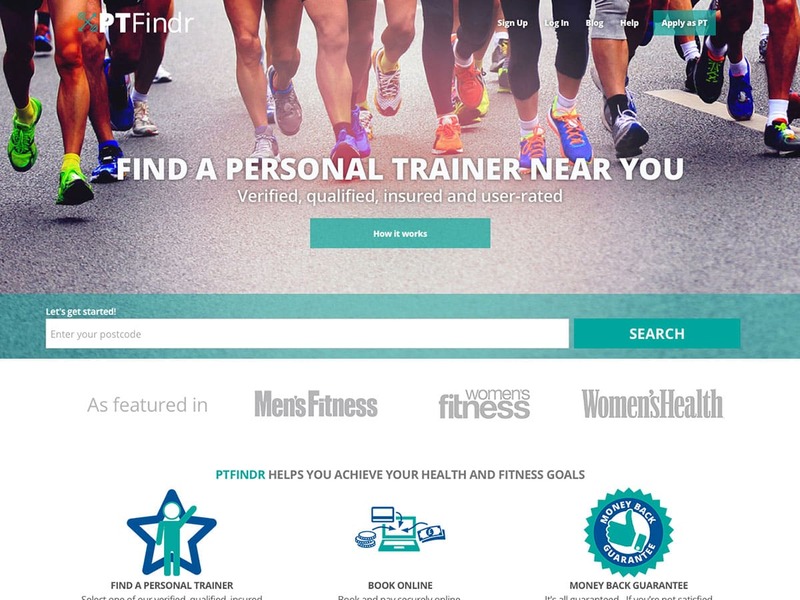 PTFindr is a website where visitors can search for personal trainers in their area and book a session online. We were tasked with creating a custom WordPress theme using a design from their graphic designer. The theme had to be completely responsive and the website had to include various features to make this website a success. The completed project comprises of a WordPress MultiSite, BuddyPress(for the profiles), an appointment booking system, a customised map and filters for the search area and text message alerts to remind clients and personal trainers of their appointments. We continue to maintain this website and make any necessary adjustments to it.